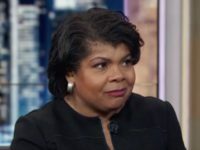 CNN is still tinkering with its schedule, trying to find the winning formula that will bring it back to ratings prominence. 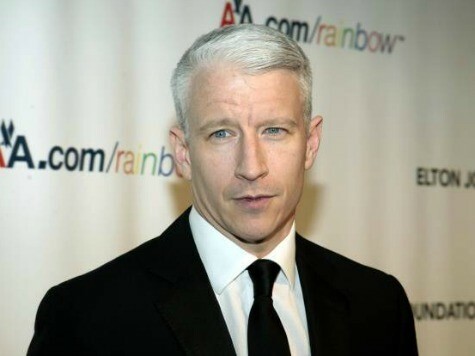 The latest move in that tinkering finds CNN host Anderson Cooper losing his second prime time hour as AC360 Later has been shelved from its 10 PM slot. Cooper himself is not under threat, as he recently signed a new 2-year contract and will stay as the main anchor for the 8 PM hour. Cooper’s second bite at the prime time apple, however, was often preempted for one reason or another and seems not to have won a permanent spot, despite executives claiming the ratings were good. AC360 Later featured a discussion panel led by Cooper where the news of the day was analyzed and discussed. Show staffers have been told that they will be re-assigned to other parts of the company.